Design custom leather zippered padfolios for your next seminar or conference online. 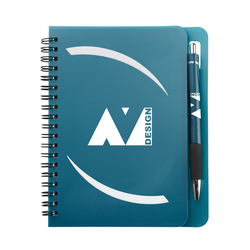 Personalize your notebooks and padfolios and provide employees or clients with an easy way to stay organized and keep track of notes, business cards and other materials. 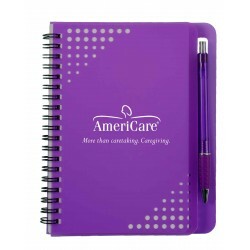 We have a varity of writing pads, journals, tech stationery and ringbinders you can choose from. 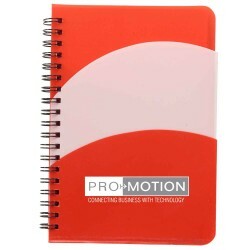 Deboss padfolios are a great way to promote your business, and they make excellent gifts. Custom padfolios with low minimums.